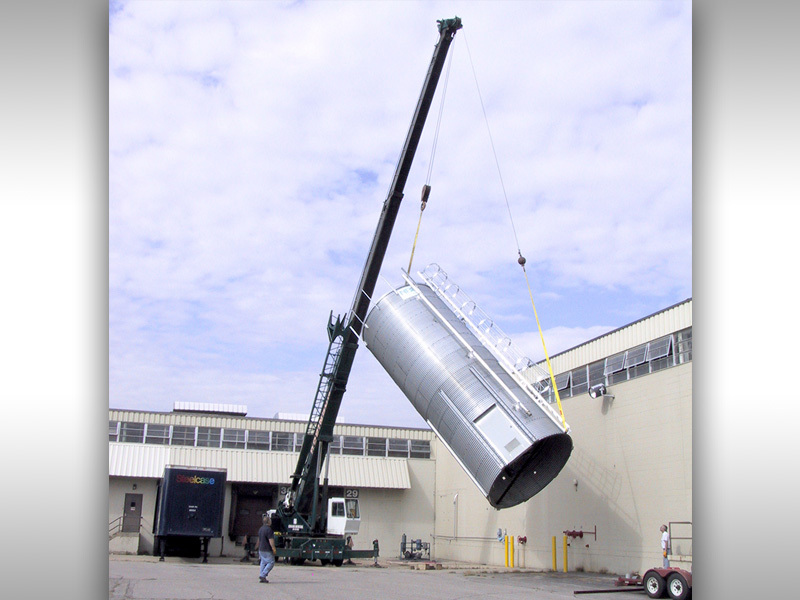 Our site, like our company, has two components to fulfill all your needs. 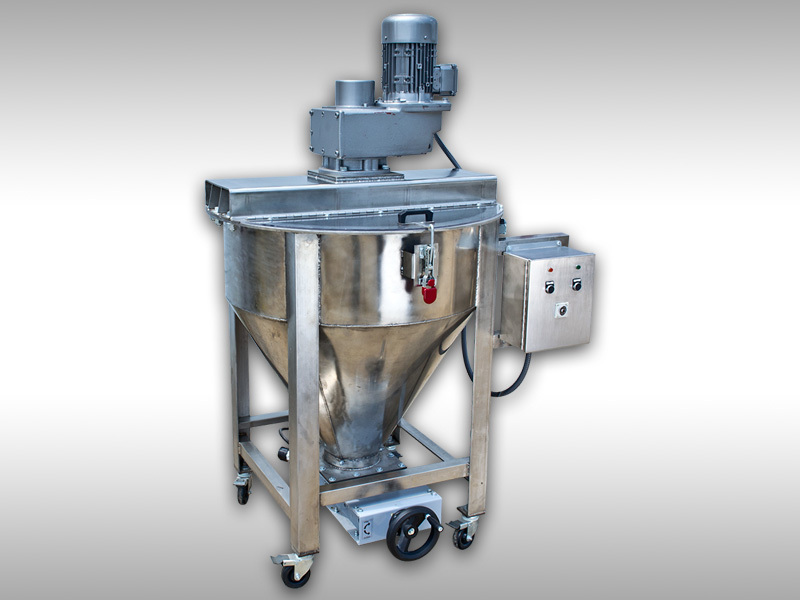 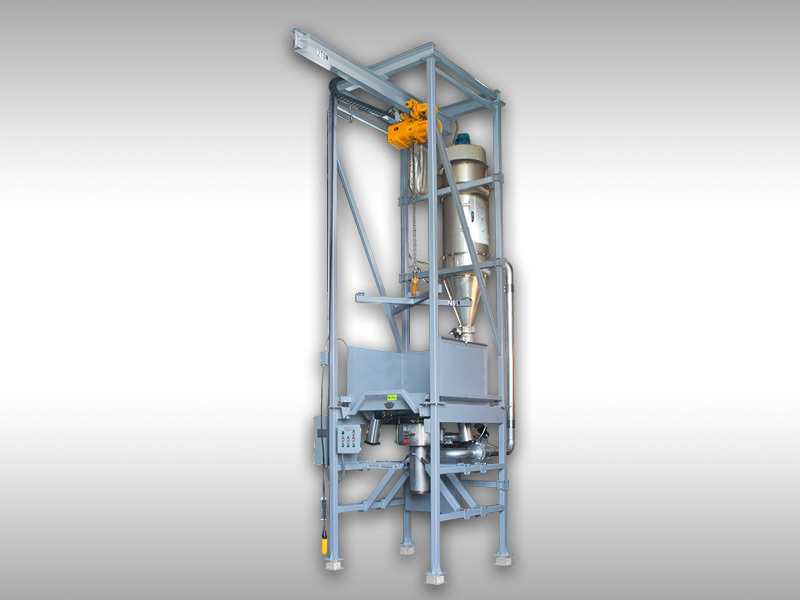 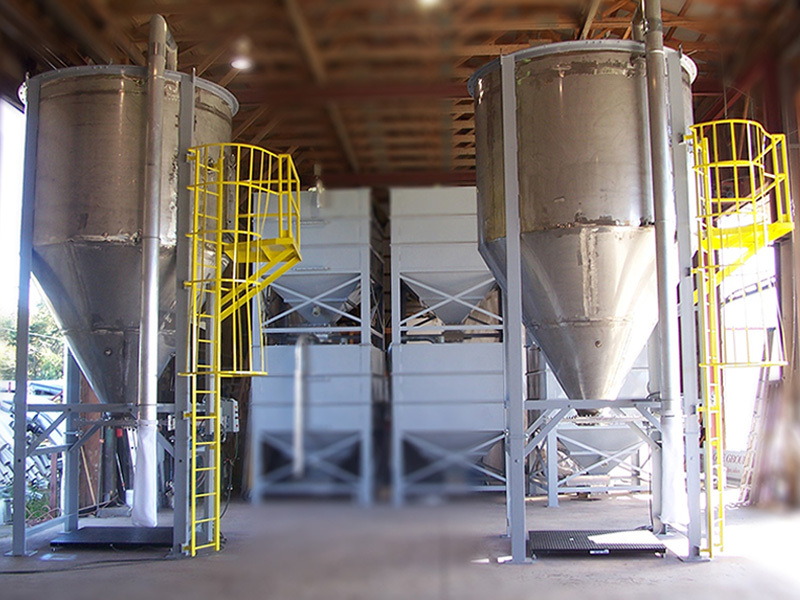 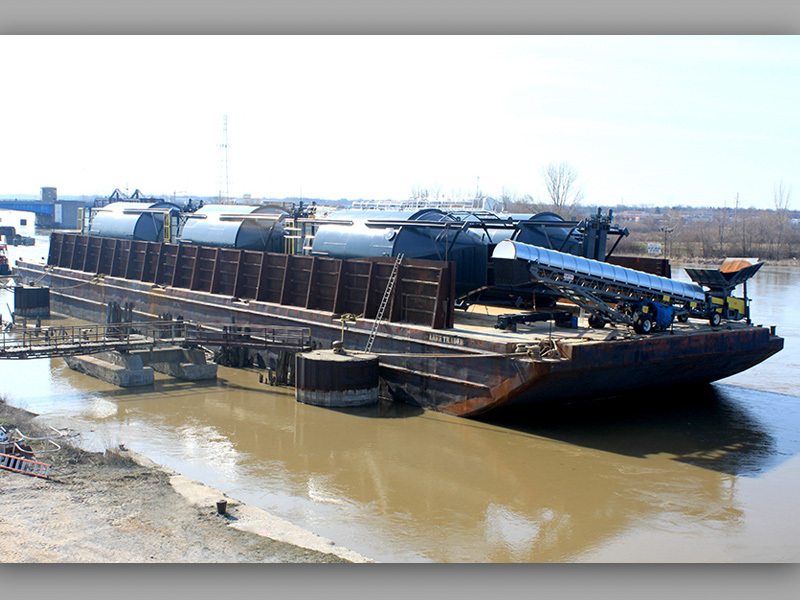 Eagle Group manufactures equipment for mixing, discharging, conveying and storing bulk solid materials. 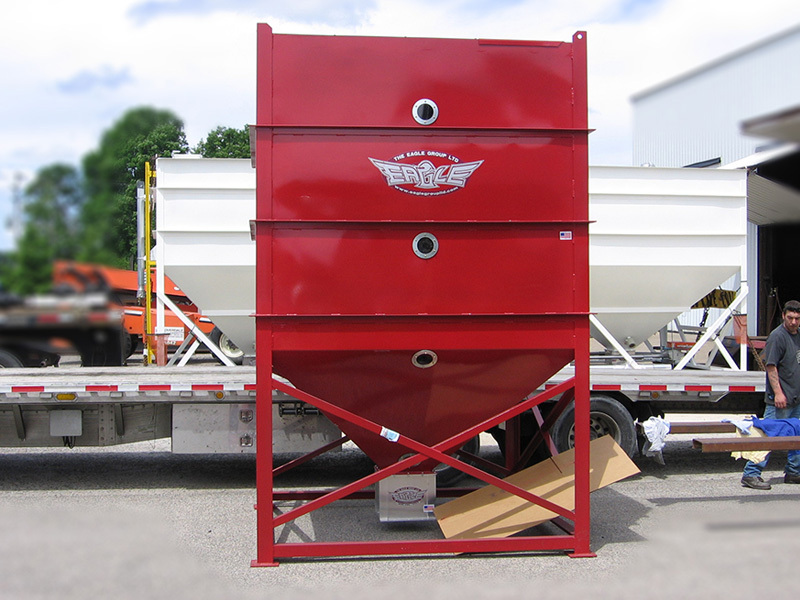 If you require equipment click here. 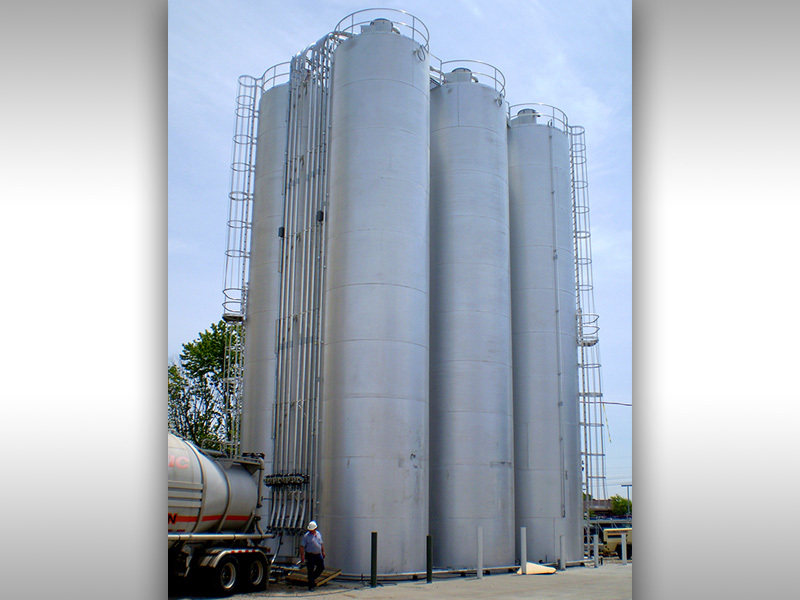 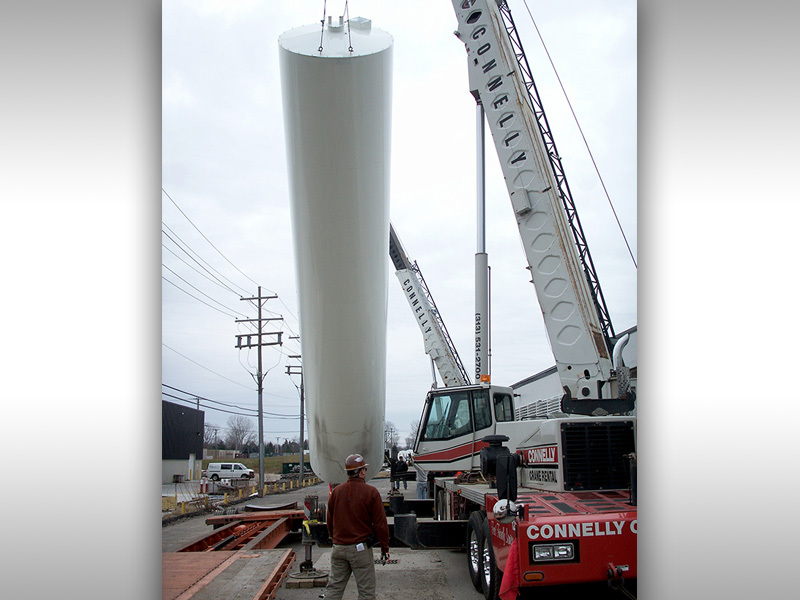 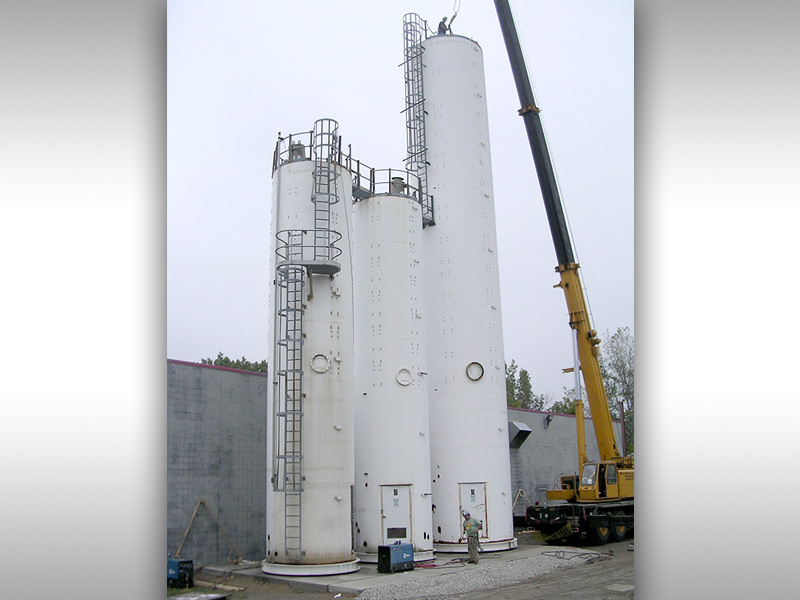 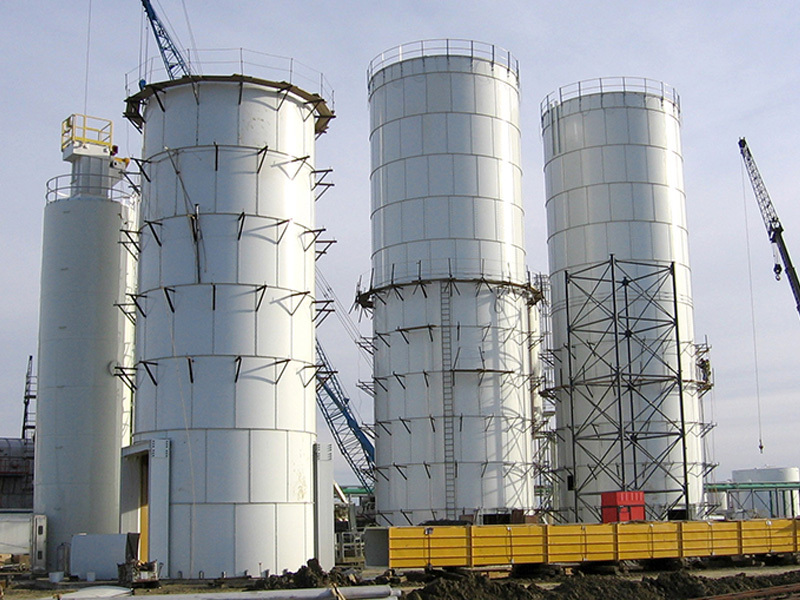 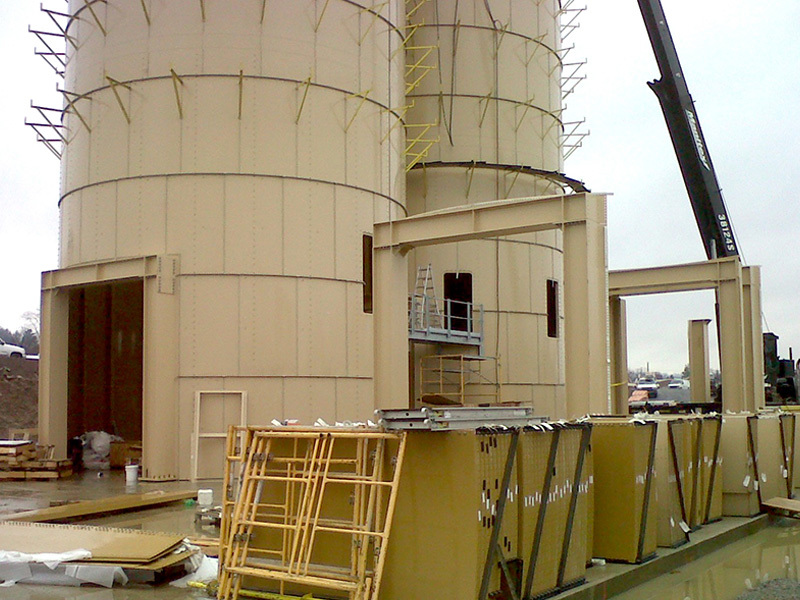 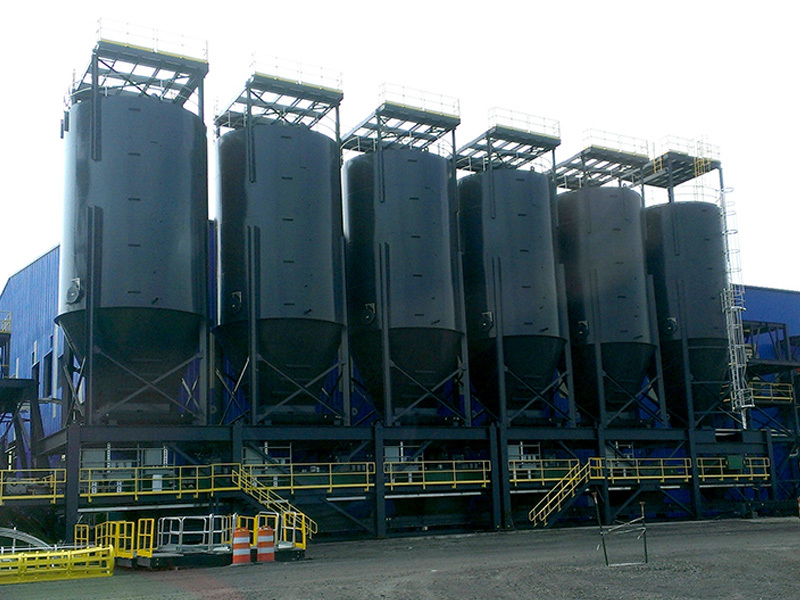 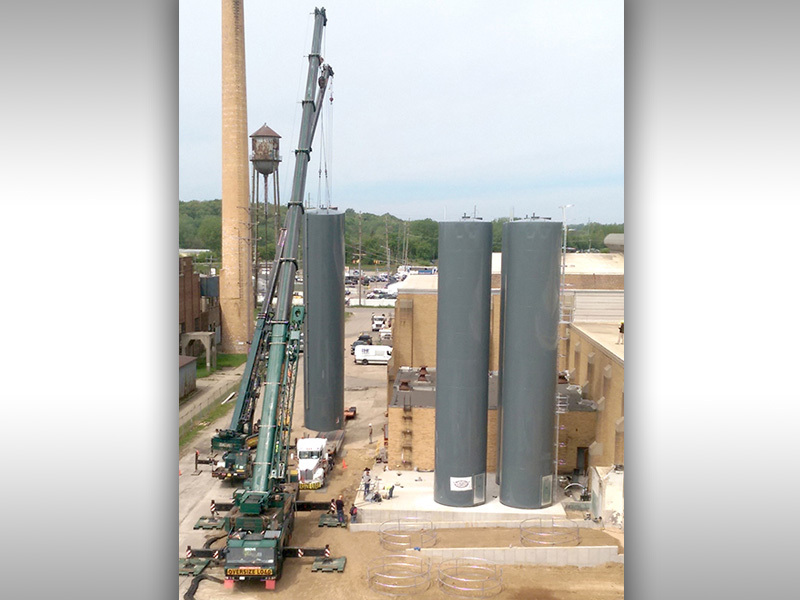 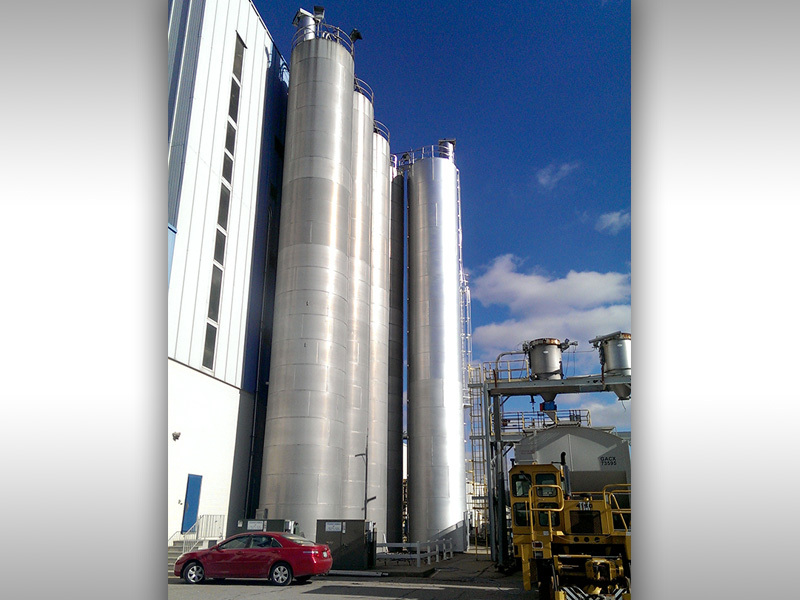 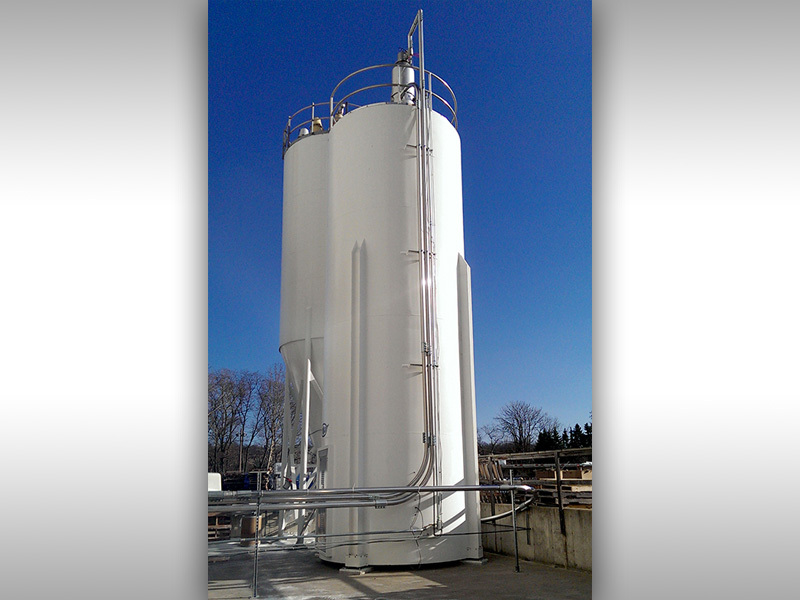 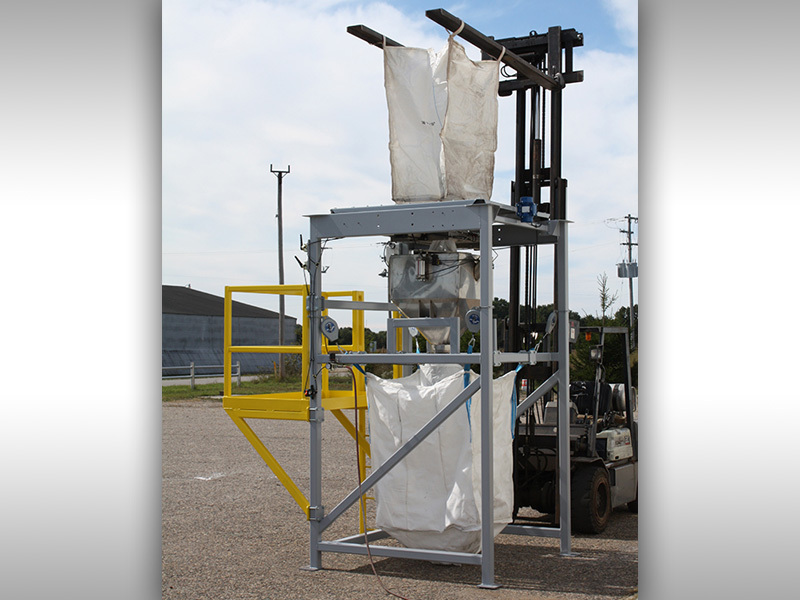 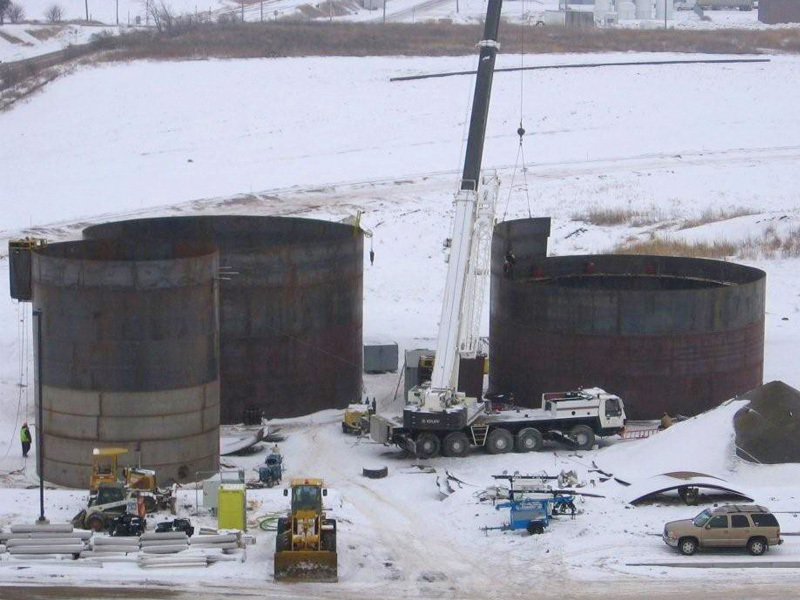 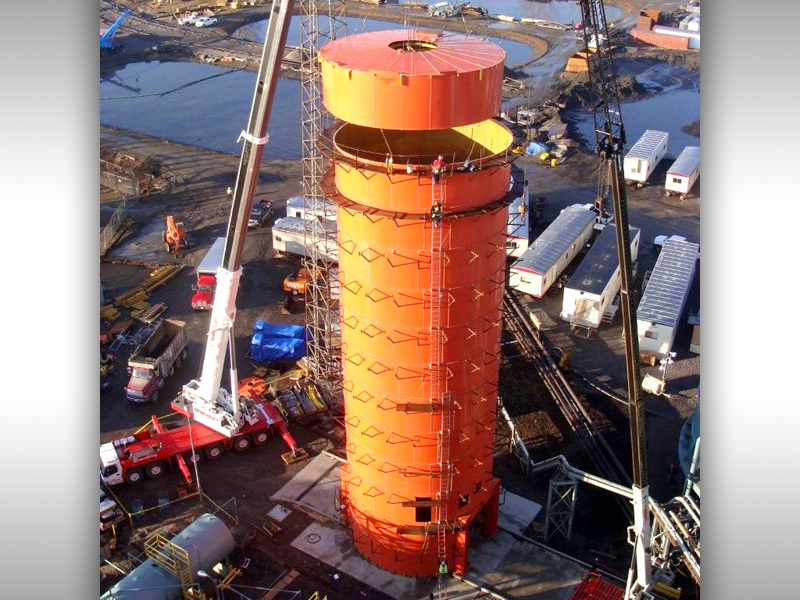 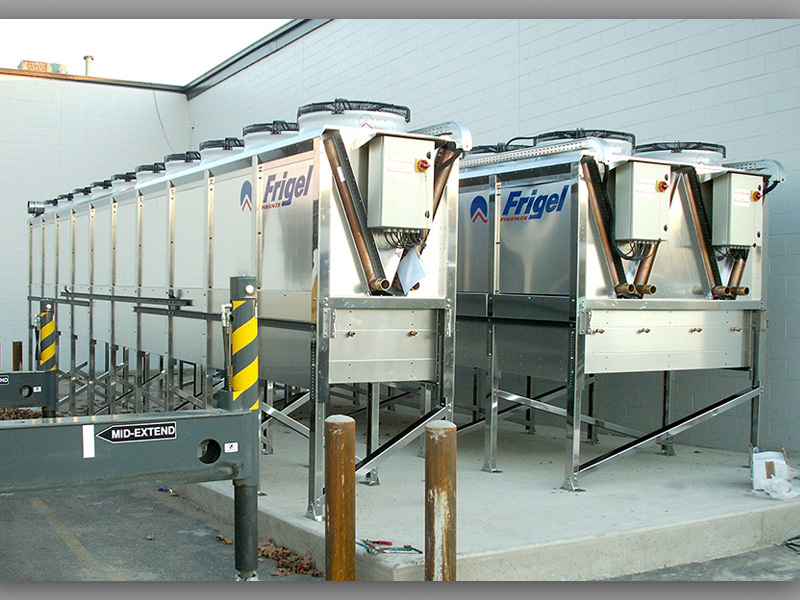 Our teams have installed a wide variety of equipment and storage tanks systems throughout North America. 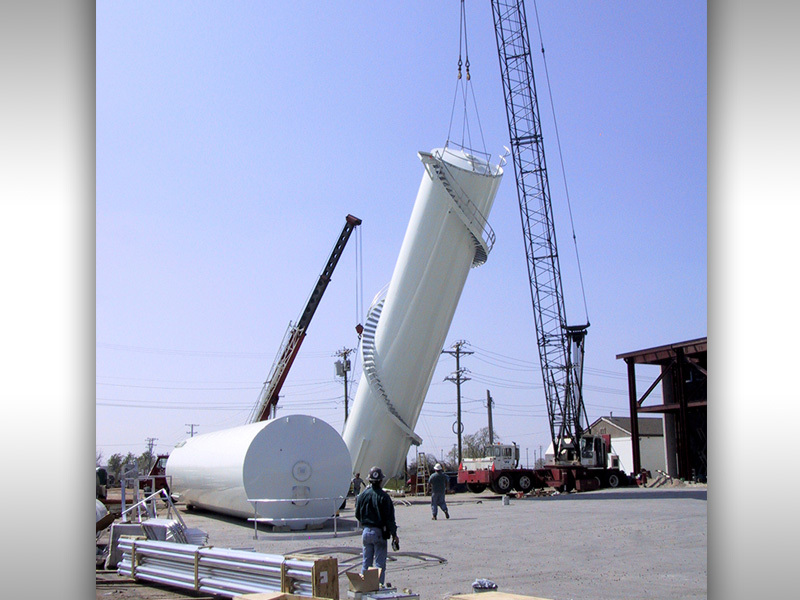 If you require installation services click here.